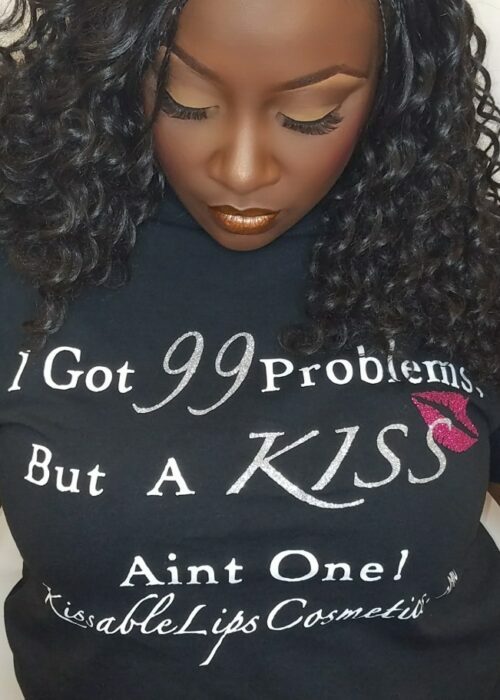 Like @KissableLipsCosmetics on Instagram & Facebook. Repost Contest pic. Then list the color name you come up with and Hashtag #99Kiss. 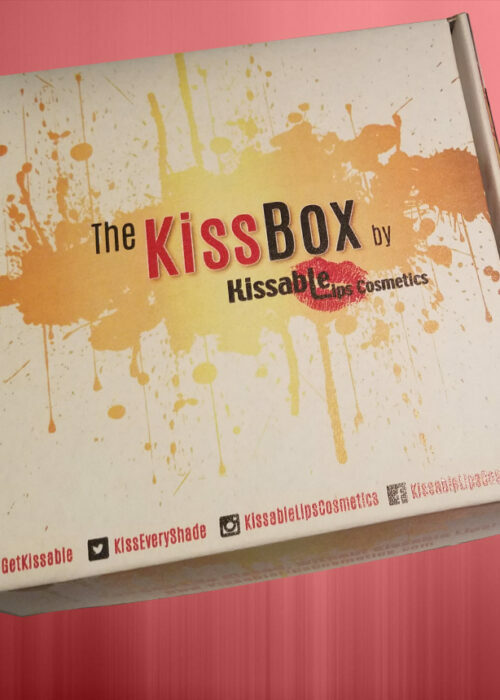 Agreement to Official Rules: Participation of the contest constitutes entrants full and unconditional agreement to the acceptance of these official rules and the decisions of Kissable Lips Cosmetics, which are final and binding. Winning a prize is contingent upon being compliant with these official rules, and fulfilling all other requirements set forth herein. 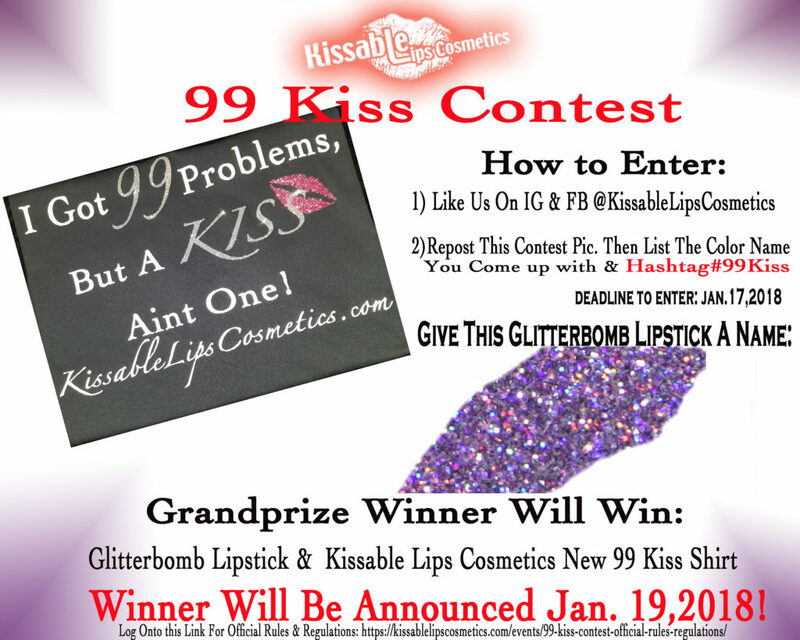 All Names Submitted to the contest will become property of Kissable Lips Cosmetics. 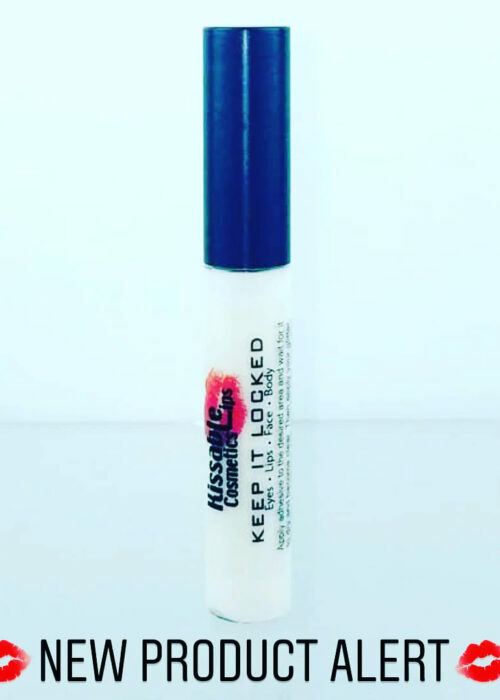 Kissable Lips Cosmetics Nor Wanda Smith will NOT have any monetary obligations to the winner or any entry’s if the name or names submitted are chosen as a contest winner or for any other products in the Kissable Lips Cosmetics brand. 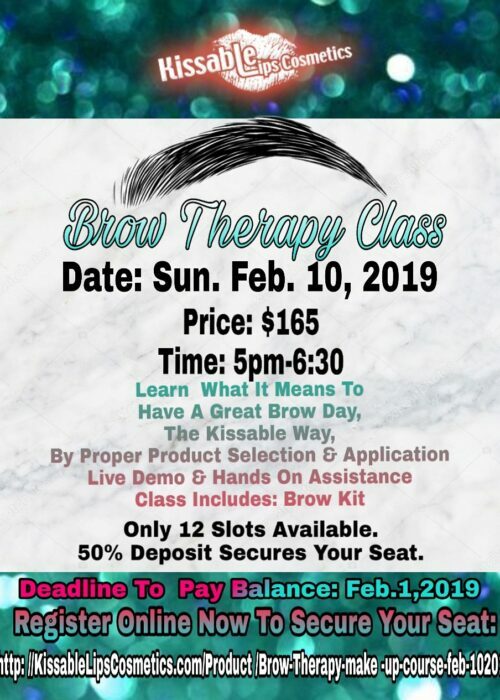 Winner Will Be Announced: Jan. 19,2018.